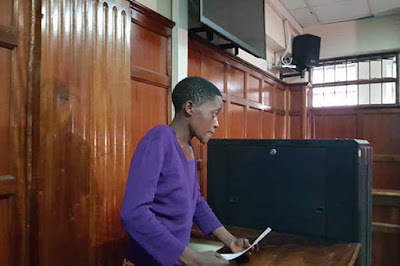 The accused told the magistrate it is the child's right to be breastfed and separating her from her mother is a breach of the baby’s rights to suckle and to motherly care and attention. He also ordered that the defilement case be heard on Thursday since the boy is being held in a children’s detention home. The magistrate further directed that Nechesa remain in custody to help police to conclude the capital offences investigations.